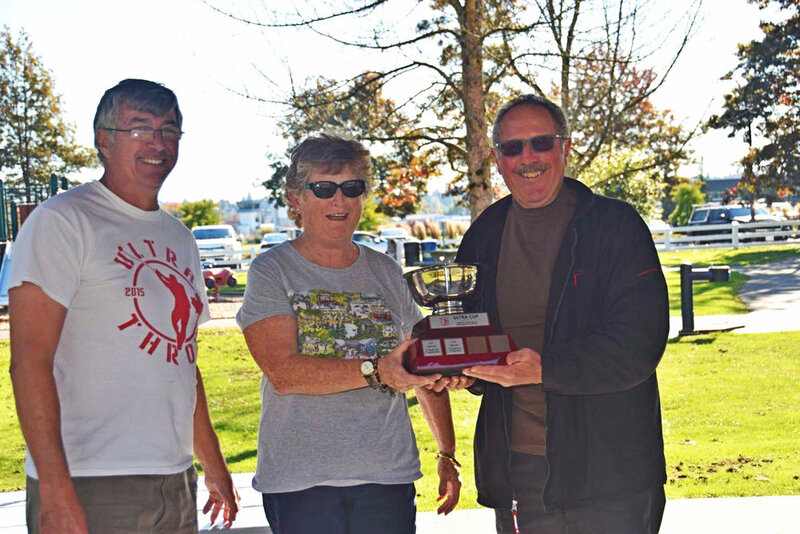 Ultra Throw held their third throwing festival for 2017 on Sunday, August 13 at South Surrey Athletic Park in Surrey, BC. 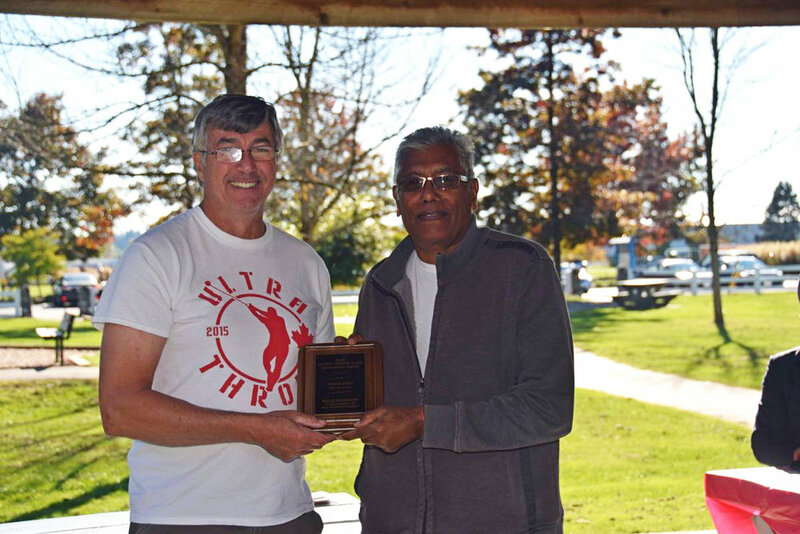 Twenty-one participants competed overall in their respective sports including shot put, discus, hammer, javelin, weight, super weight, and ultra weight pentathalon. 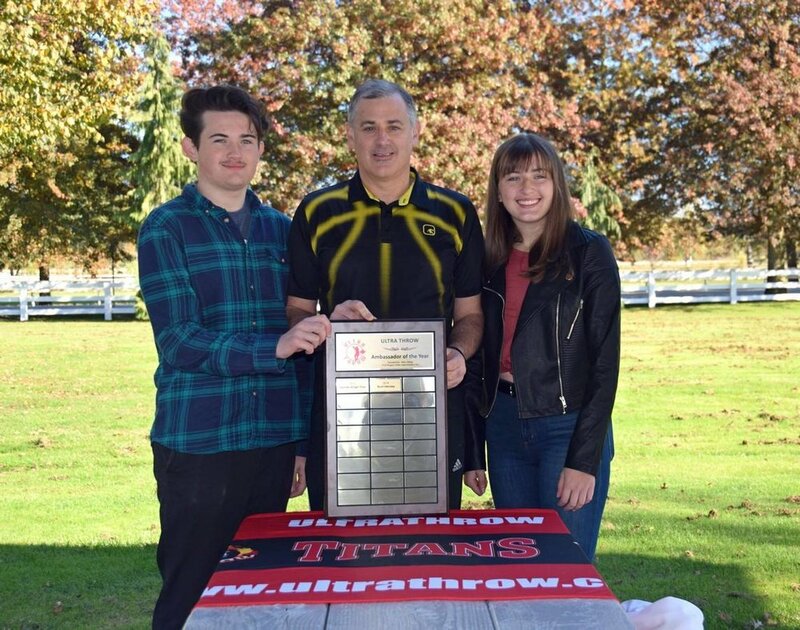 Congratulations to all the competitors, especially six members of Ultra Throws who achieved new records. Thanks to everyone for coming out and to those that organized and helped with record keeping.